Erika Burns is a doctoral candidate at the University of Oklahoma where she studies with Hal Grossman. Ms. Burns was awarded first place in the 2014 Western Washington University Music Competition and is an alumnus of the Aria International Summer Academy, where she performed in recital with renowned recording artist flutist Judith Mendenhall, and the Icicle Creek International Chamber Music Institute. Ms. Burns made her concert debut in 2003 with the Everett Youth Symphony and she has also performed with the Everett Symphony, the Icicle Creek Chamber Orchestra and, most recently, with the Civic Orchestra at OU. She has appeared in master classes with Midori, Charmian Gadd, and Bayla Keyes. 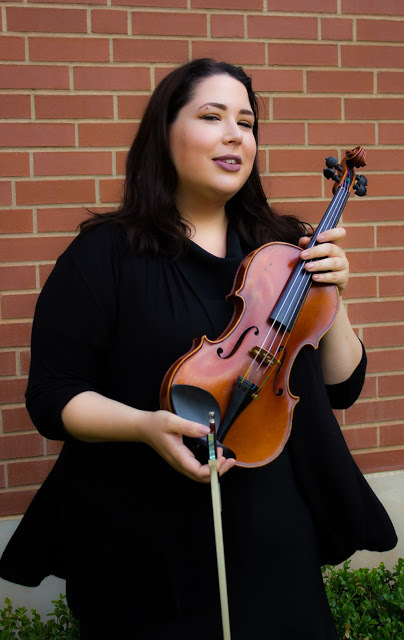 Ms. Burns received her Master’s degree in Violin Performance at OU and her Bachelor’s degree at Western Washington University with Professor Walter Schwede. Lane Perkins has played the Viola for 12 years, as well as the Violin for 5 years. He is proficient in solo, chamber, and orchestral playing. He has performed throughout the Oklahoma City and Tulsa metropolitan areas. Lane is currently the Assistant Principal Viola of the OU Symphony Orchestra, and the Viola Studio Graduate Assistant at the University of Oklahoma. Lane holds a Bachelor of Music Performance degree from the University of Oklahoma, studying with Dr. Mark Neumann. 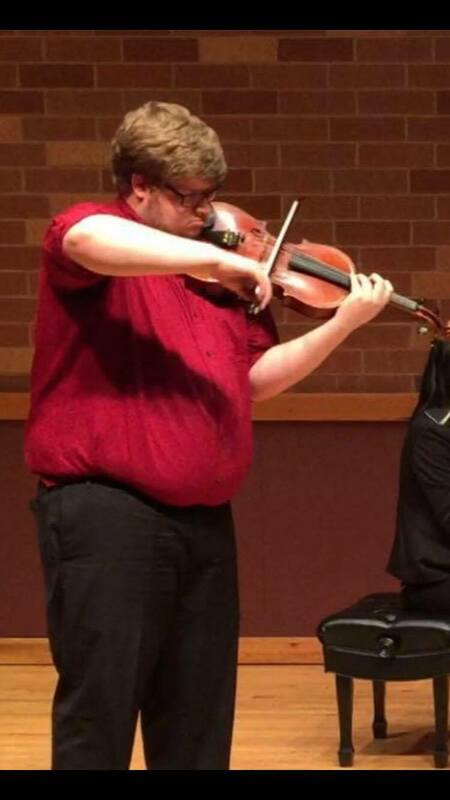 He remained at OU to pursue a Master’s Degree in both Viola Performance/Pedagogy and Music Theory, with hopes to continue on to DMA studies after graduation. Lane has also performed in Master classes with Miles Hoffman and Ann Marie Brink. 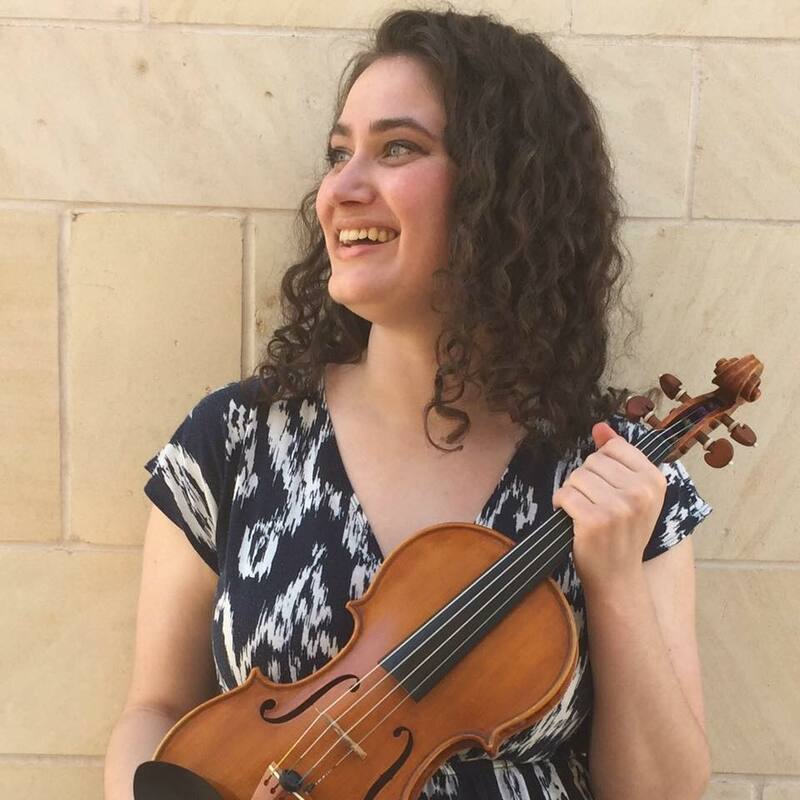 Caroline Stephenson received her Bachelor of Music in Violin Performance from Baldwin Wallace University’s Conservatory of Music and received a graduate performance certificate from Cleveland State University. She is currently pursuing a Master of Music in Violin Performance at the University of Oklahoma and is a student of Hal Grossman. Past teachers include Takako Masame and Julian Ross. 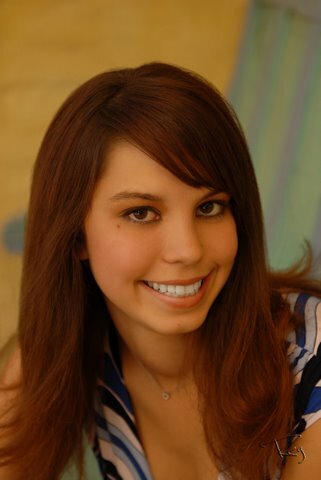 She is currently active in the orchestra at OU and is a member of a local string quartet. In addition, she also teaches violin with El Sistema Oklahoma.